Have you ever wondered what it's like to troubleshoot 100 simultaneous account creation problems in an undergraduate lecture hall? Recently, undergraduate humanities courses at Indiana University Bloomington have shown increased interest in incorporating activities and assignments designed to enrich students' understanding of the course material, foster their creativity, and allow them to learn techniques and technologies associated with digital scholarship. Nick Homenda and Meg Meiman worked with two undergraduate courses in American history and art history, partnering with IUB faculty members interested in retooling course assignments using the open source digital exhibition software Omeka . This presentation will describe the collaborative process developing these assignments and highlight the ways we engaged with instructors and students to expose them to concepts such as digital exhibition design, web development methodologies, visual literacy, and responsible (fair) use of digital resources. 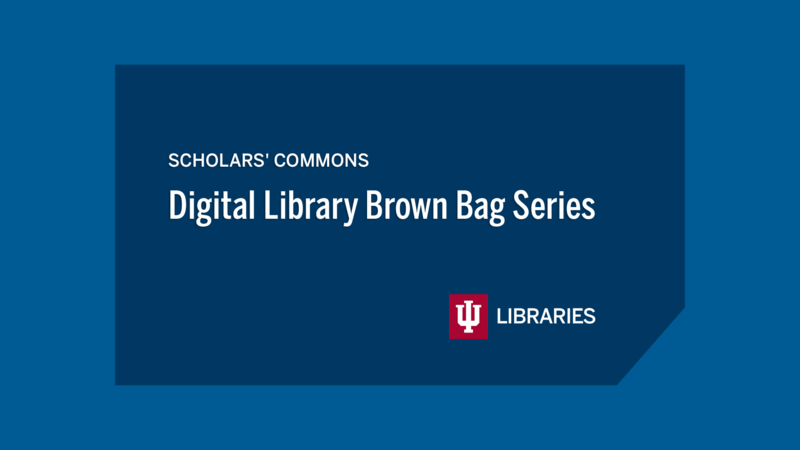 Additionally, we will talk about our failures and successes, and offer recommendations for librarians, faculty, and students interested in working collaboratively on future digital exhibition projects.